You may or may not have a will or trust in place, but we can help you take care of all the details, making the process of estate planning as simple and painless as possible. We work with you and your attorney to create a personalized plan that works for you and your financial needs. If you're a small business owner, providing for business continuity and succession of ownership is essential to maintaining your business's value. 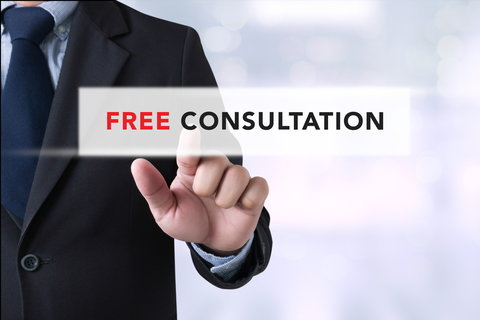 We can guide you through the complex process of getting your financial affairs in order. 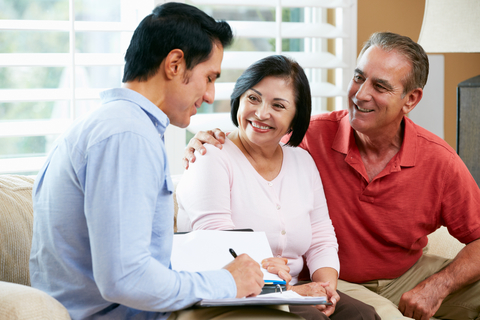 With estate planning, we take the same comprehensive approach to estate planning that we do with all our accounting and business consulting services.